It was Open Afternoon at the school today and I got to meet My Boy's teacher for the next school year. It was also an opportunity to have a mooch about and I was particularly taken by the Wellington Boot display in the garden. 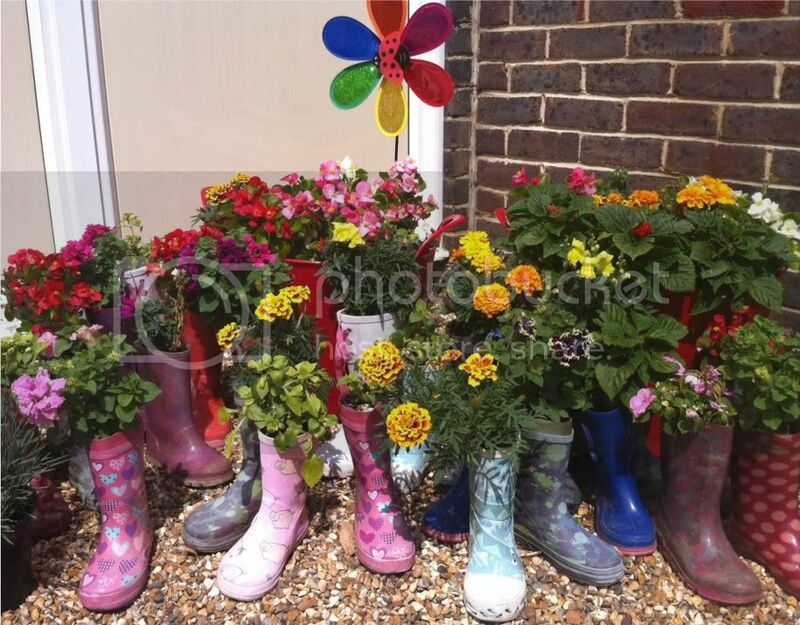 What a cute way to use outgrown wellies! 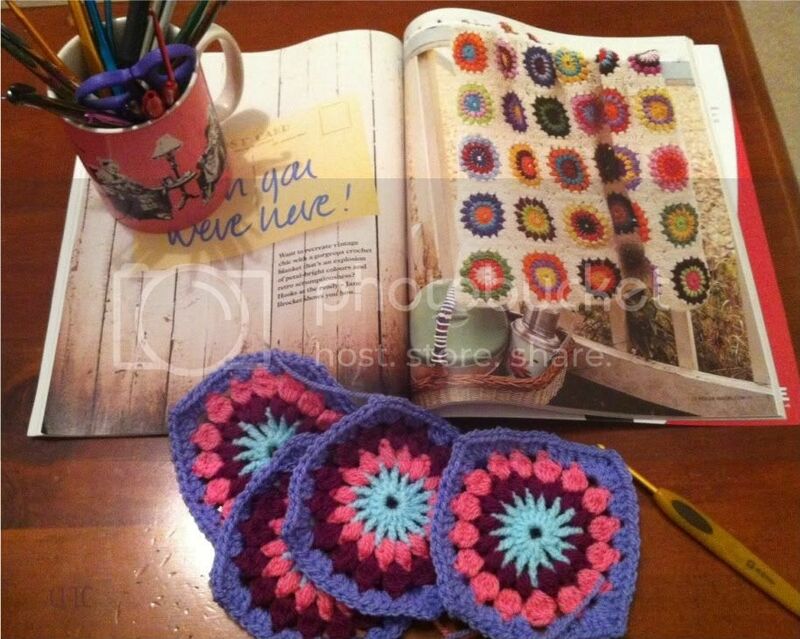 While I wait for some yarn and new hooks to arrive (more on that in the update on Sunday) I finally tried the 'Starburst Flower' granny square pattern in the 2nd issue of Mollie Makes. These particular squares seem to have been popping up everywhere in the last month - on numerous blogs and in my friends facebook feed, so I was keen to give them a try and decided to use up some of the inexpensive Stylecraft pack left over from my Granny Blanket. I'm glad I did because this pattern uses SO MUCH yarn! EEK! I've made just 4 squares - I don't love them enough to make a load more, but I'll incorporate these into a little something-or-other, perhaps a little cushion cover....? And what better accompaniment to an evening of grannying than the return of one of our favourite TV shows! I'm not generally a sci-fi fan, but I enjoy Doctor Who (I used to hide my face in a cushion to 'watch' it as a child) and we have followed the 'adult' spin-off Torchwood since it began. I will admit we were a little concerned to hear the BBC were partnering with a US company for the new series - British shows tend to lose their 'Britishness' when they travel, and this show in particular is close to my heart as it's not just British, but primarily WELSH! 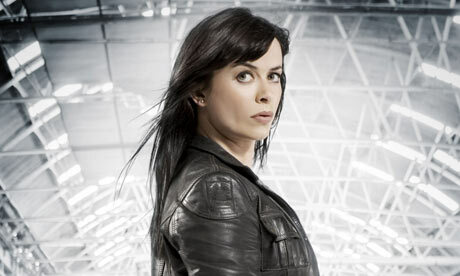 The main character - Gwen Cooper - has a strong Welsh accent and a sizeable gap between her front teeth - two things I was worried would be lost in favour of an international audience, but I was delighted to see that my favourite fictional Cymraes (Welsh woman) was intact - no cosmetic dentistry in sight, as Welshy as ever - and looking great! 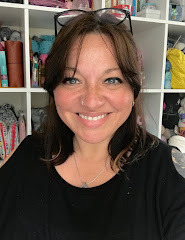 It's unlikely I'll have anything finished tomorrow, and we have a hectic weekend with three birthday parties including My Boy's, and family visiting from Wales, so I'll be back on Sunday with an update. I love the Wellies! Hub and I do not watch Dr. Who or Torchwood, but I really hope that it maintains it's Welshness. I know what you mean about shows losing their Britishness when traveling across the pond. you don't have a chip, you have a whole potato! We're big torchwood fans and I have to admit I'm not sure whether I liked the big budget episode last night but I have soft spot for John Barrowman so will keep watching. I'd never been big into Dr Who, but my daughter watched it with her dad and loves it, so by default I watch it too, and I really enjoyed it. I don't tend to have much time for spin offs, they never seem to live up to the show they're spinning off from! @Clare - I also have a soft spot for JB, I think he's fab! And I LOVED the big budget-ness of it as I feel the effects have been the thing to let it down in the past - the writing and acting has always been really strong. I watched Torchwood for the first time last night and really enjoyed it. Have a great weekend and happy birthday to the birthday boy too. 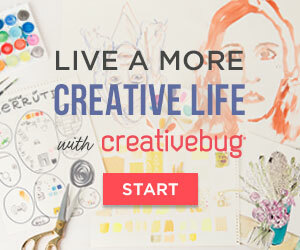 I've just discovered your blog, and love the explanation for the title. I live in Bristol and have a Welsh friend who lives in Bath, but I'm American by birth, so it's really interesting to read about different languages/traditions. Such pretty wellies and the starburst flower squares - oh my! Lovely. Love your poppin' granny squares and their unique sunburst shape. Beautiful flowers, and lovely squares too. Totchwood was one of my favorite shows. I was so upset when it was ending. I started watching it from day one. I'll have to check out this new one, I just heard about it the other day.